The tax deadline is fast approaching, which means you’ll be getting a bird’s-eye-view into how much money you made last year before and after taxes. 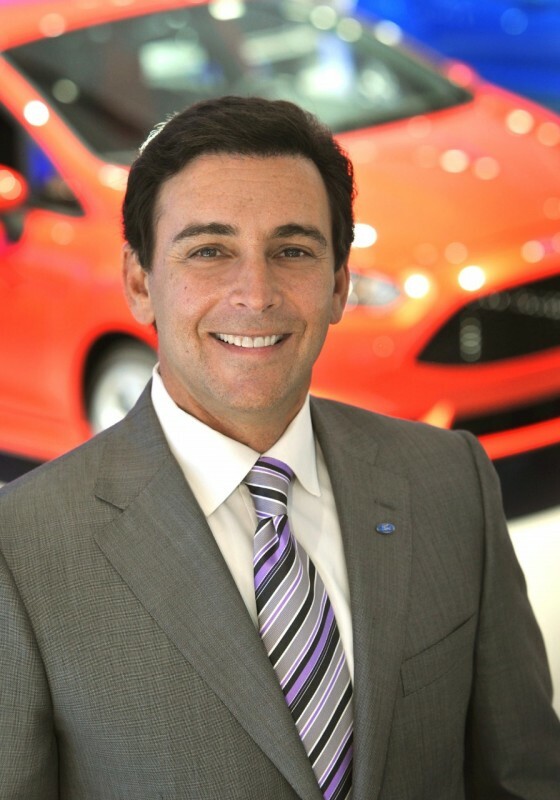 Here’s a fair bet: chances are quite likely it wasn’t anywhere near as much as what new Ford CEO Mark Fields made. In his first year on the job, Fields pulled down an impressive $18.6 million from Ford, earning $1.7 million in salary, $3.2 million in cash bonuses, and the rest in long-term stock options, performance equity awards and compensation for items such as security and travel, per the SEC. While that number is a considerable upgrade from the $10.1 million Fields made in 2013 as the COO, it’s still dwarfed by the earnings of the man he replaced. Former CEO Alan Mulally earned $23.2 million in his final year, including a $1 million salary and a $22 million compensation package that includes, among other things, a new Taurus. In speaking with Detroit Free Press, Van Conway, CEO of management and restructuring firm Conway MacKenzie, says that the $18.6 million given over to Fields is money well spent. More from Ford: A Ford Fiesta RS Would Be Fun And Fast… And Cute!